I am friends with a lot of backpackers. I met a few through the internet, some randomly along the trail, others I’ve had the pleasure of working and guiding alongside. 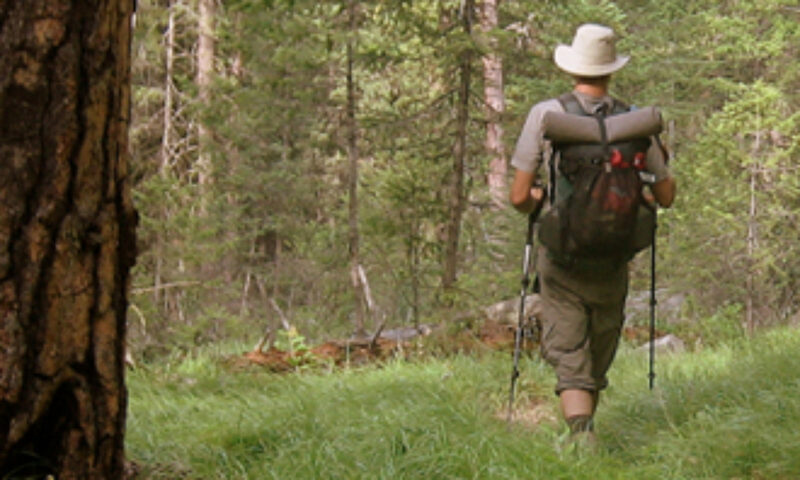 One of the most knowledgeable and accomplished of these is Mike Clelland!, a man who has spent thousands of nights in the backcountry ranging in territory from just outside his humble shack along the Tetons of Idaho to the glacier-strewn wilds of the Alaskan Wilderness. 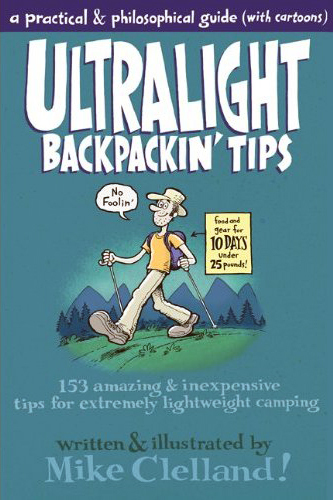 Buy this book from Backpacking Light and read it. Mike’s ability to balance humor and sensitivity alongside rigorous weight-reduction is amazing. Right-brainers and left-brainers alike will read this and find themselves both amused by the whimsy of each page as well as astounded by the practical wisdom contained within. Previous PostPrevious How Can a Gear List Work For You?